As we enter the last week of January, the weather is expected to become slightly more mellow than usual at this time of year. However, reports do indicate that this trend could only apply for the first two days of this week. While it looks as though Rockland County residents may enjoy a respite from the bitter cold, the weather is expected to be more erratic going into February. Now, while Rockland County residents are not strangers to all the joys and miseries that winter weather brings, it’s important to review the proper safety measures when dealing with melting snow and windchill, whether you’re commuting to work or simply heading to the grocery store. Here are a few reminders of these winter road safety measures that everyone who lives and works in Rockland County should be aware of. 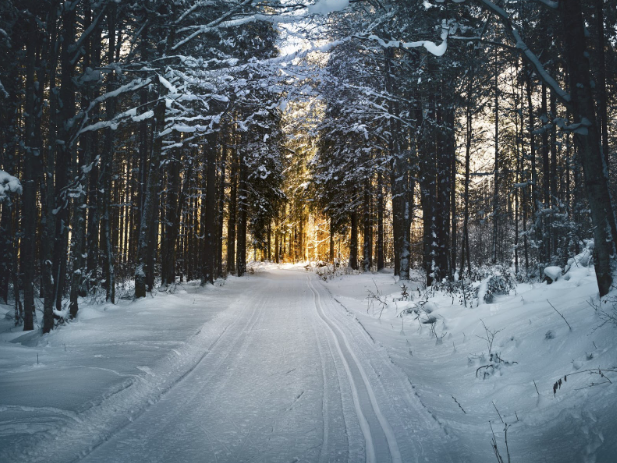 Winter tires are designed to provide more grip and traction during the snowy season. However, this is not the magic solution to the winter driving problem; rather, it is a major contributory factor to your safety. Most drivers, even when not on snowy roads, lose control when they drive too fast. Now, going slow not only means that you’re going to have more time to assess your surroundings and to also make better decisions, it’ll also significantly lessen the impact, should you have an accident. When you stay far enough back from the car in front of you, you’re going to have much more time to react should anything go wrong, whether it’s on your end or theirs. It’s recommended to give yourself two seconds of space; to see if you’re far enough back, pick a reference point and count the seconds between you and the other car. The main dangers with windchill are frostbite and hypothermia, both of which can quickly become life-threatening. Residents are advised to wear appropriate clothing if they must go outside. Hats and gloves are also needed. The body must be covered from the wind as much as possible. Warm beverages also help keep the effects of the winter cold from acting upon the body. However, keep in mind that alcohol and caffeine should be consumed in moderation, since they can cause problems in cold weather. The harsh cold will also affect your plants and pets, so make sure to take the proper measures to ensure their survival. This holds especially true for plants as their survival in the winter will depend greatly upon your caretaking routine. Now, should find yourself or anyone suffering from frostbite or hypothermia, the first order of business is to call emergency services. The sooner you call, the sooner they can get there. The next priority is to try to keep the victim as warm as you possibly can.